Times: First Round 10:30am Fri., Second Round 10:30am Sat., Final Round 7:30am Sun. The SAS Championship is an official event on the PGA Tour's Champions Tour that will celebrate its' 17th anniversary in 2017. 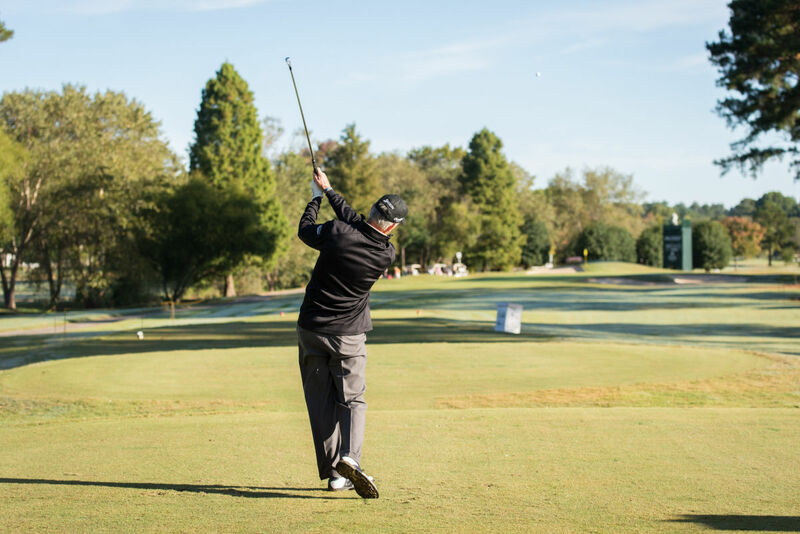 The Tournament has established itself as one the best events on Tour for players, patrons and partners. Event week focuses on engaging the Triangle community with special events, giving back to youth educational charities and providing companies the ideal platform to deepen customer relationships, engage a unique demographic and entertain key clients and employees.